“The president will not just be visiting the new capital on Rator III. She will also tour three other Romulan worlds,” announced Bacco’s communications director Kestra Cestali from the Palais de la Concorde in Paris, Earth. 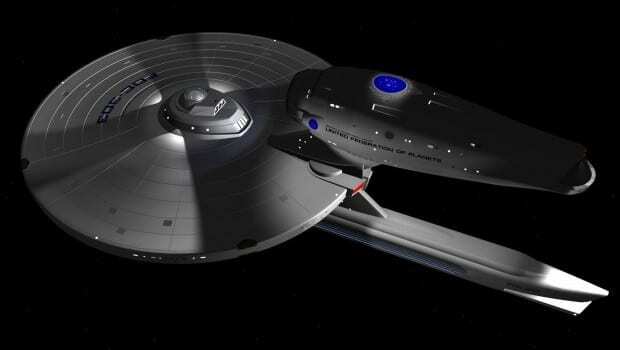 Bacco’s personal transport Paris One will depart for Romulan space this week, accompanied along her journey by two Galaxy class starships, the USS Venture and USS Garuda. 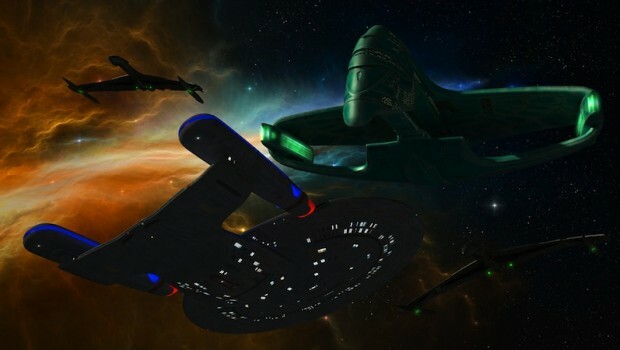 Insiders report that the choice of one of Starfleet’s most iconic explorer classes is deliberate, with the Federation Council viewing Bacco’s trip as an opportunity to reintroduce the Federation itself to a new generation of Romulans, many of whom have likely never seen a Federation starship in person. 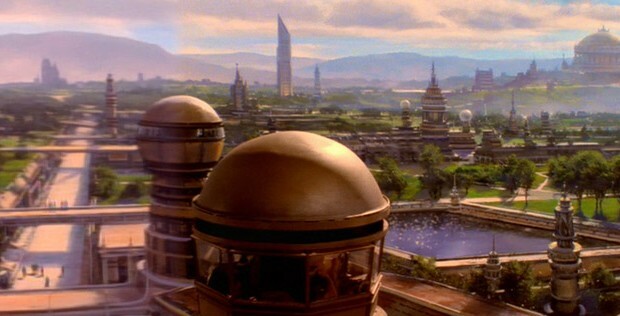 “Once she arrives on Rator III, she will give an address to the Imperial Senate reaffirming the Federation’s commitment to strengthening relations between our two peoples,” said Cestali. 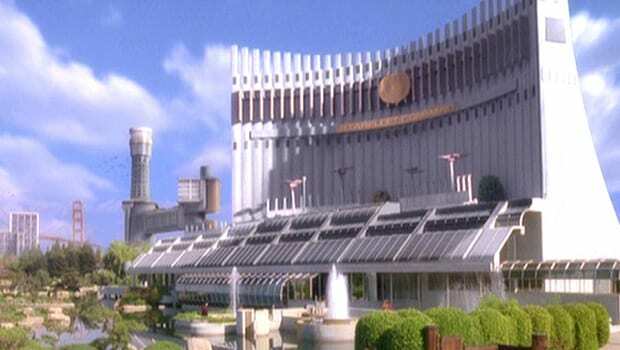 President Bacco’s visit to the Romulan Star Empire is the first state visit for a sitting Federation president in nearly a century, and her address to the Senate will be a historic first. Still, Ms. Cestali acknowledged that there do remain key differences in opinion on various issues that have yet to be worked out between the Federation and the Empire, chief among them the recognition of the Romulan Republic as its own legitimate nation. Though the Federation Council has yet to formally recognize the Republic, strong support among a few prominent councilors has been met with displeasure by the Empire, which views the Republic as a rogue state. 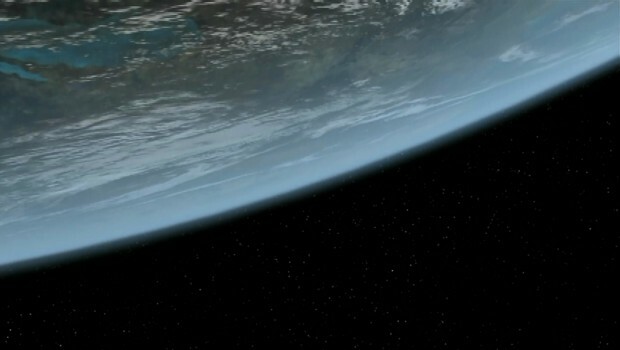 Another point of contention is the status of millions of Romulan refugees displaced since the Hobus supernova in 2387. 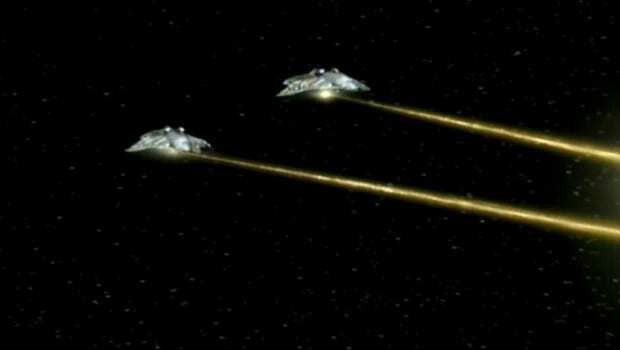 After the disaster that destroyed the original Romulan homeworld of Romulus as well as Remus along with several other star systems, the Empire descended into chaos and infighting as various factions vied for power to take the place of Romulus. The Federation assisted the Romulans during the immediate aftermath of the Hobus supernova, including helping settle millions of Romulans who were trying to flee the bloodshed. 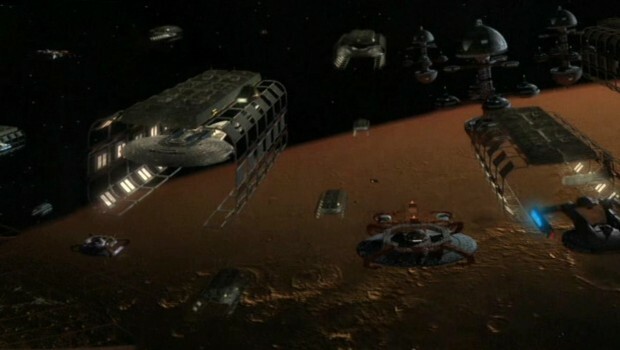 Most of the displaced have ended up in special refugee colonies set up on neutral worlds, while others have been placed in several outer Federation colonies. With Rator III having defeated the other major rival Romulan factions, the new Imperial Senate has concentrated its efforts for most of this year on rebuilding the Empire’s stature on the galactic stage. 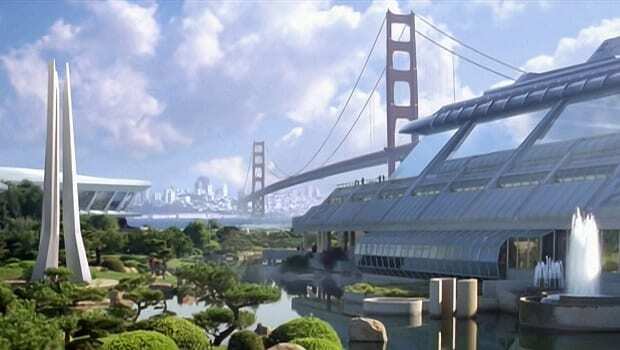 To that end, the Imperial Senate declared that all Romulans no matter their place of residence remain Romulan citizens, and that the Empire thus had “not just a vested interest but an obligation” to see to their well-being. To what extent this obligation entails was not made clear and is sure to be among the topics Bacco will discuss with her Romulan hosts. Yet the significance of Bacco’s visit as an achievement in itself should not be dismissed. “It should be an interesting conversation,” he added.